BBC Tennis's tweet - "Roger Federer is OUT of the Australian Open. 20-year-old Stefanos Tsitsipas is in the quarter-finals. 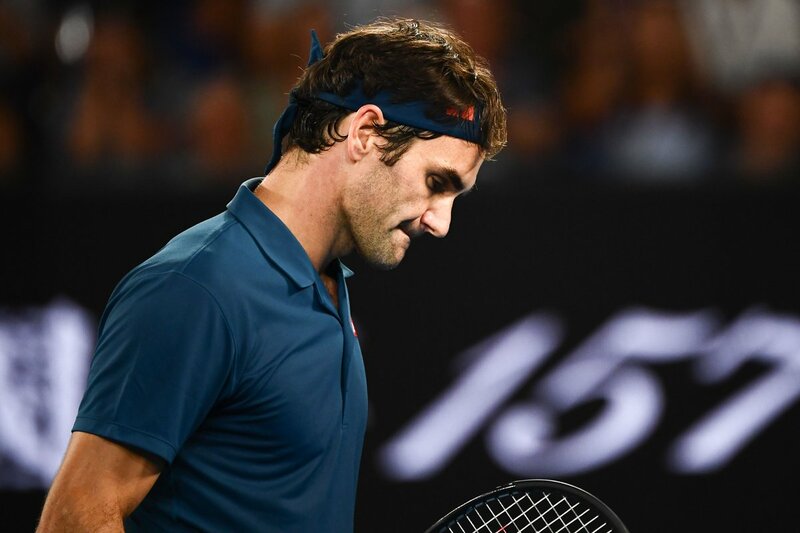 REACTION 👉 #bbctennis #AusOpen "
Roger Federer is OUT of the Australian Open. 20-year-old Stefanos Tsitsipas is in the quarter-finals.